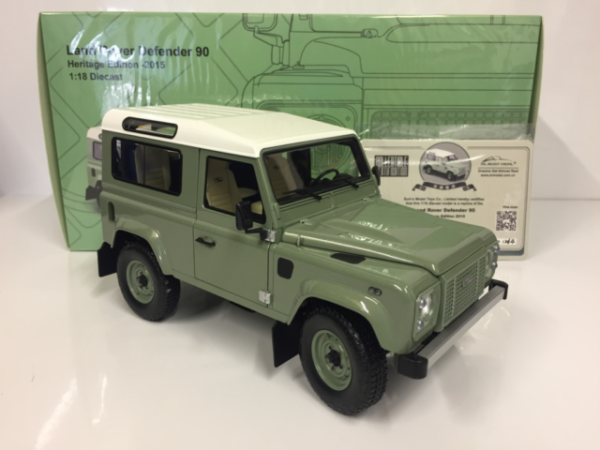 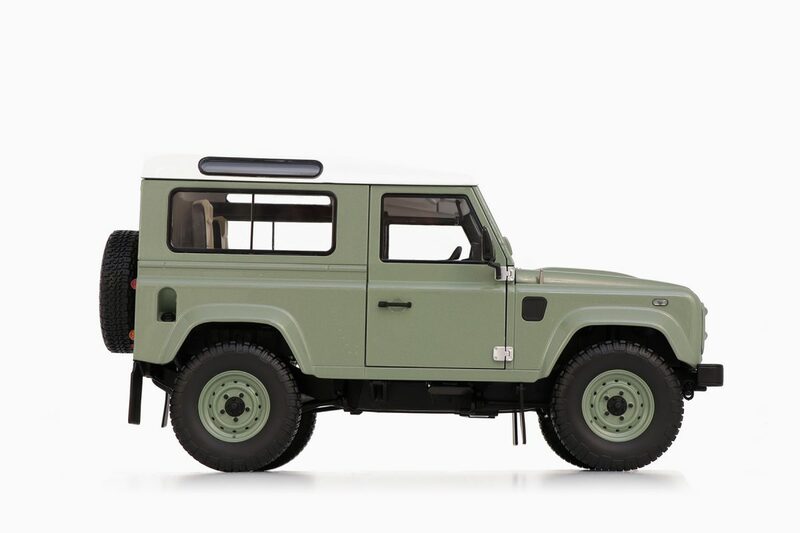 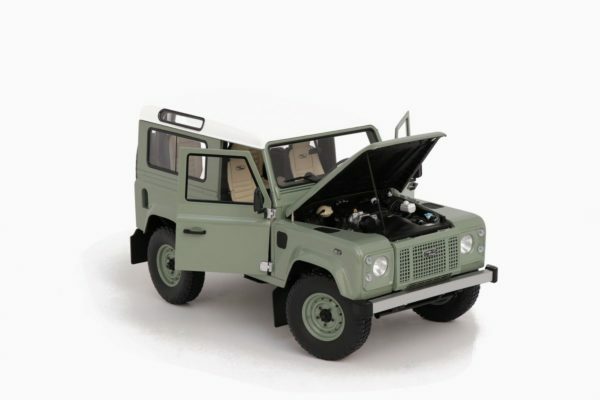 This Land Rover Defender 90 Heritage Edition miniature is a must-have for any Land Rover fans and diecast car collectors with a penchant for carefully executed details and limited edition models. 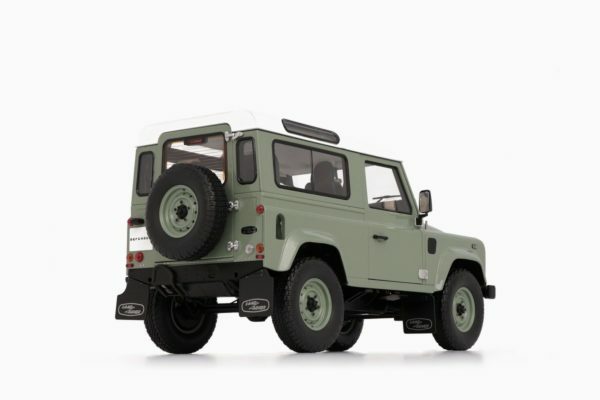 This adventurous off-roader features a metal chassis which gives this miniature some actual heft and a working suspension which makes the model feel sturdy, sporty, and tough —much like the legendary all-terrain challenger it imitates, yet unlike many resin model cars that are flooding today’s market. 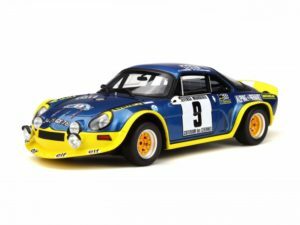 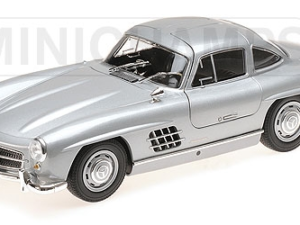 The model delivers functional doors, hood and trunk which offer plenty of finger jockeying fun to examine the well-detailed interior, and engine components. 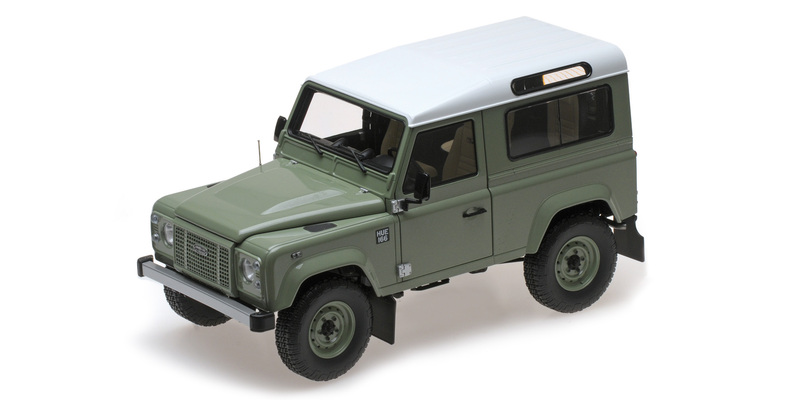 The headlights and brake lights are spectacular reproductions and the heavily treaded tires give an expedition-ready impression. 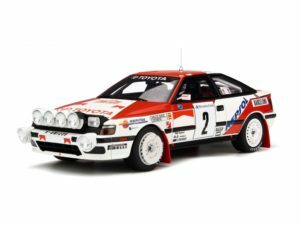 This model by Almost Real is a limited edition of only 3000 made worldwide and comes with a unique collectible certificate. 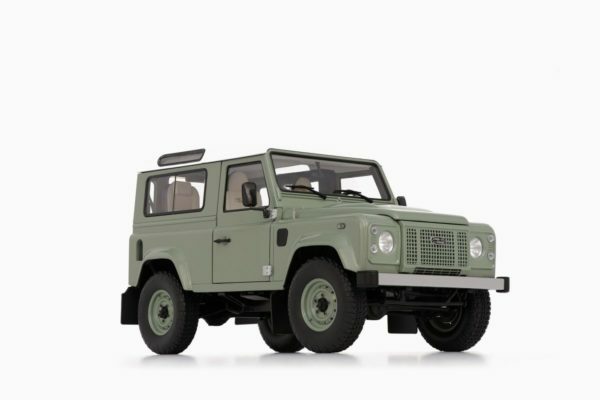 We expect the value to increase substantially as these models are getting sought after already.